It’s Monday! (Don’t all groan at once.) At Guts on the Page, we actually like Mondays. Mainly, because this month it means a new post on another piece of the Armor of God. 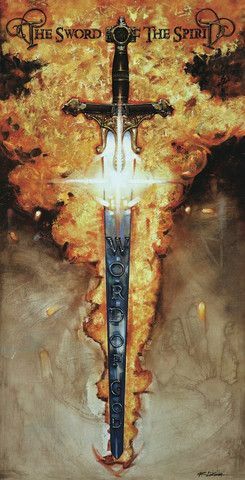 This week: The Sword of the Spirit. I have to say, though, blades are my favorite. There’s a certain elegant beauty to a well-made sword that is unmatched in any other weapon. Here’s a couple from our collection. 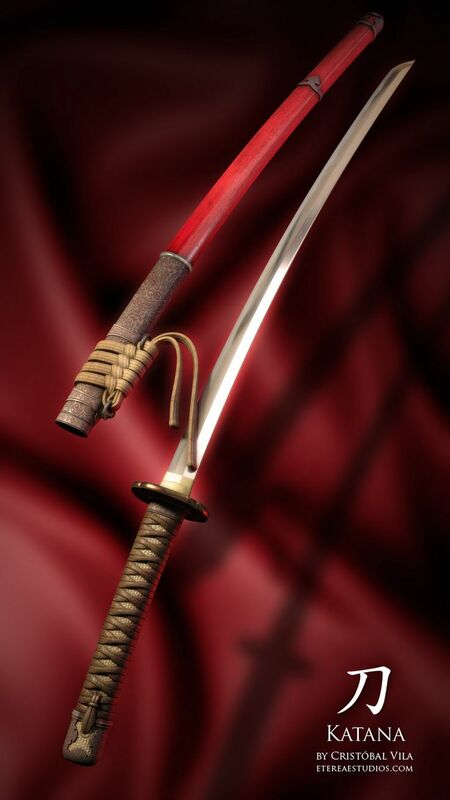 Throughout history, blades have been a primary weapon for soldiers from all armies, in all corners of the world. Here are some beauties from the past. Even today, though the blade is not generally the primary weapon, most every soldier carries one of some sort. 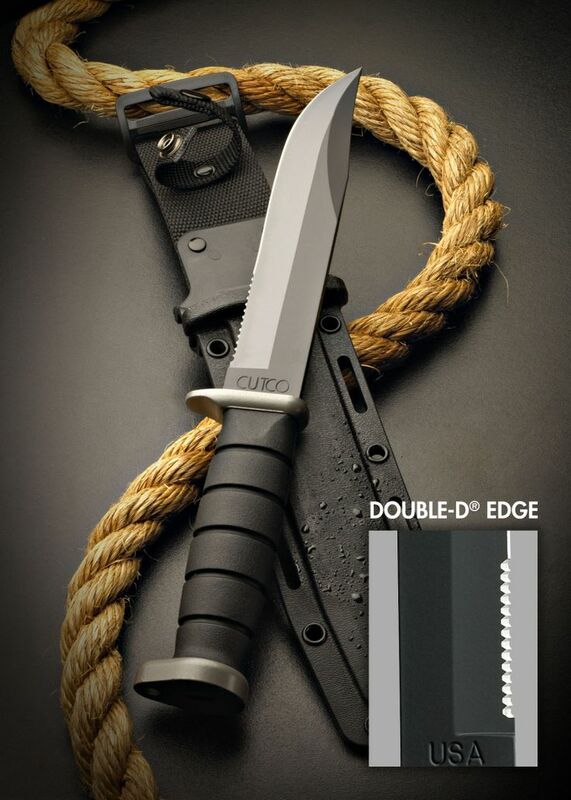 Blades are precise, close combat weapons. They require you to be in extreme proximity to your enemy. Even throwing blades are short range, and necessitate perfect aim. A warrior with a blade as his weapon of choice must close in on their opponent and strike strong and true. Which means they must be highly proficient in wielding said weapon. There is little room for error in face to face combat. Especially if your enemy is swinging a sword with fluid, effective maneuvers guaranteed to result in a kill. 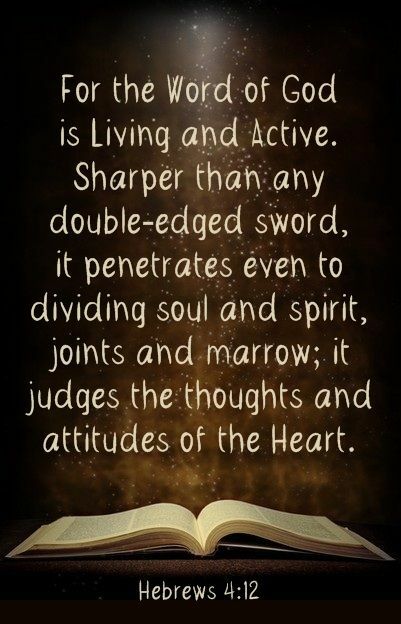 ~Ephesians 6:17: …and the sword of the Spirit, which is the word of God. As seen above, Hebrews tells us that the Word is living, it’s active, it’s sharper than any two-edged sword. It slices right to the heart of the matter, flaying it open and revealing the truth. Walking into battle without a weapon is flat out stupid. No earthly warrior is going to charge against the enemy with nothing in his hands unless he has no other option. If one is forced into this situation, a smart fighter will survey the area, and find something to use. Of course, this makeshift weapon rarely, if ever, proves as useful as the real thing. So either way, the fighter without a proper means of defense and offense is left at a severe disadvantage. The same holds true in spiritual battles. A weapon is necessary. Period. You go up against the enemy with empty hands and you will be annihilated. The good news is, we have been given the ultimate weapon. The Word of God. It holds all truth, all power. Nothing and no one can stand against it. Our enemy is not going to hold back. Satan’s battle plan is nothing but no holds barred, all out slaughter. No exceptions. We must be just as ruthless in the fight. Only in a different way. So how do we wield this Sword? That’s easy. You tuck it in your heart. You not only know the words, but feel them down to your bones. Let them become a part of you, just as a good sword master will instruct his students to do with their physical blades. This can only happen if you spend time IN the Word. Even when you don’t think you have time, make the time. Don’t just read, dig into it. 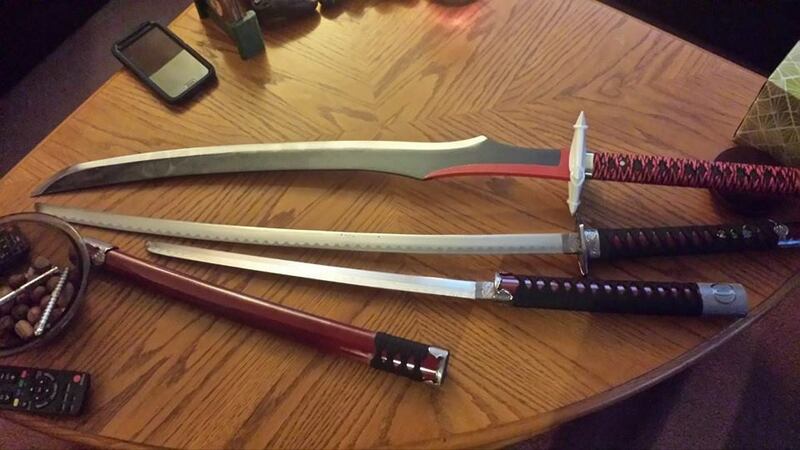 Like with an actual blade, the more you study, the more you practice, the more comfortable you will be in using it. Only then can you wield it properly. I’ve often laid my weapon down and let the dust gather on it. Other things seemed more important at the time than reading a book. But this isn’t just any book. When I didn’t spend with it, I found myself weak and defenseless. I had nothing readily available to counter the enemy’s attacks. When I make it a point to spend time in the Word, though, I find I am stronger. As attacks blast me, raining down fire and shrapnel, I’m able to fire back and stand my ground because I have a firm foundation. Make it a priority to keep your sword handy and to be familiar with it. Make it a part of you and use it with precision. Face down the enemy with confidence, no matter how close he gets. You can make your stand with the ultimate Weapon. It’s do or die and you’ve got Word of Life in your hands. Cut the enemy to the bone and claim your victory.